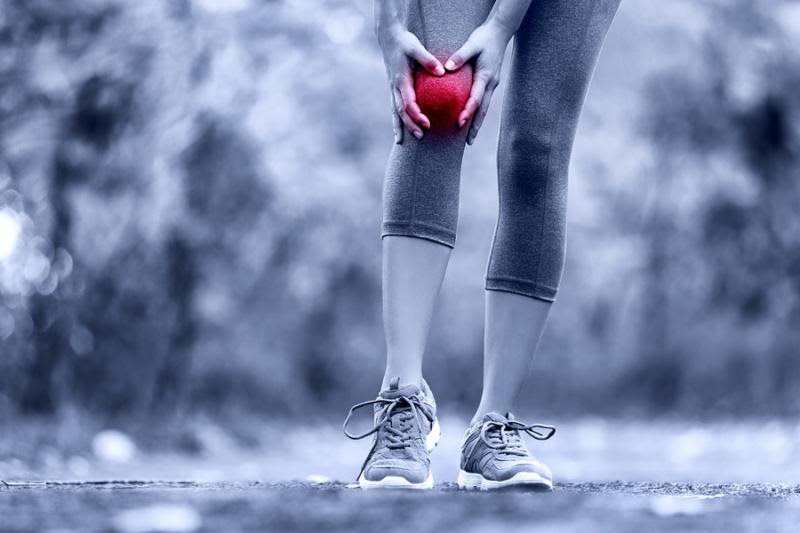 Home › BLOG › 5 MYTHS ABOUT INJURIES! It has been reported that up to 80% of all runners get injured. And it's no wonder. As healthy as exercise is for the body and soul, it seems that it's all too easy to get hurt when you work out on a regular basis.